Any person who is interested in becoming an air traffic controller should know that, nowadays, there is no training organization that can guarantee the job of air traffic control. After the initial training, the applicant gets a student air traffic controller licence, which is useless unless he or she goes through the unit training in the corresponding tower or centre. This is why we strongly recommend to anyone who is thinking about joining the profession, to thoroughly research the real options of employment, before investing up to 75.000€ in the training process. We know that currently there are an important number of student air traffic controllers who are still unemployed, after making this expensive investment. As a trade union, we want to publicly denounce the precarious situation under which over two hundred people are living, finding themselves drowned in debt, hired under precarious conditions or unemployed, and without any clear hope of getting a job in the near future. We defend their right to receive appropriate and relevant training and to work under similar conditions than the rest of the controllers in the European Union. The first step to become an air traffic controller is to successfully complete the initial training course in one of the official training organizations recognised by the NSA. Initial rating training, which varies according to the service that will be delivered. There are three types of ratings: Tower, Approach and En-route. During the initial rating training, the practical skills that are imparted in the simulators are those which the controller will have to apply according to the rating endorsement for which he is applying. After the initial training, if the applicant complies with the language proficiency, requirements and gets a valid medical certificate, he or she is granted a student air traffic control licence, issued by AESA. 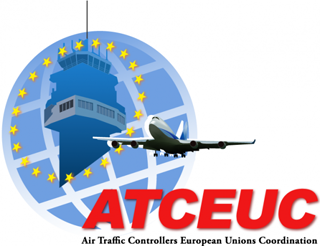 The process to get the final air traffic control license, with the corresponding rating and unit endorsement, is not over until the holder of the student controller licence completes his or her unit training at an air navigation service provider unit, be it either a tower or an area control centre; this means that they have to do their training under the supervision of an instructor in one of the three providers operating in Spain: ENAIRE (former AENA), SAERCO or FERRONATS. If they are not selected by any of these three, they will never become air traffic controllers in Spain. 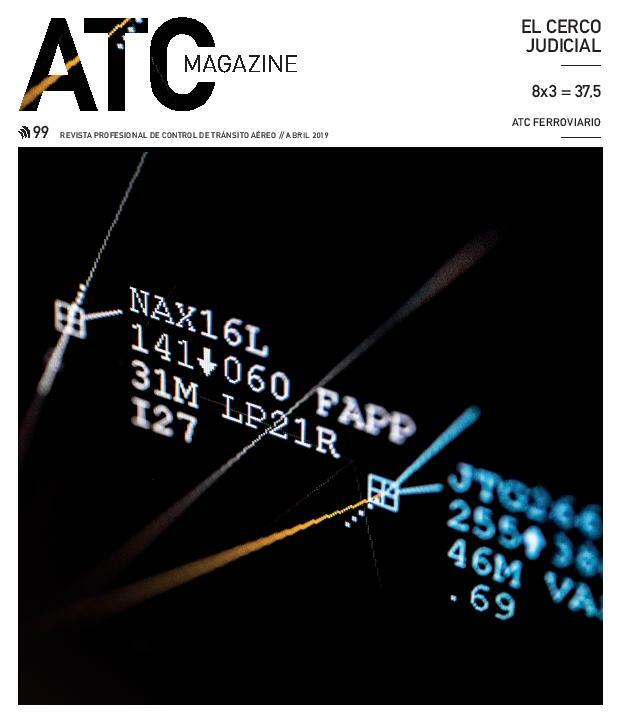 Who benefits from the current selection and training process for air traffic controllers? The access to the profession, until 2010, was achieved through the selection of a hundred candidates among thousands of applicants, all of them over 21 years old, with at least a university degree of a minimum of 3 years. Once they were chosen, they were granted a scholarship to receive free training during 22 months in the training organisation SENASA. After their training, which included countless theoretical subjects and many hours in the simulators, they were given a provisional air traffic control licence. The job was guaranteed, a priori, and they were sent to a unit where, if they successfully completed the unit training, they would get their air traffic controller licence. The reliability of that system was clear: almost 100% of the selected students successfully completed the whole process and ended up exercising the privileges of their licences in AENA, who had overall control over the training AENA were going to hire. Liberalisation has only brought along a business model which, taking advantage of the high unemployment rates and few employment opportunities, offers training courses costing up to several tens of thousands of euros. Reality shows that many students have invested a lot of money to get a license and are still unemployed. We find, therefore, no benefits at all for the people that want to become air traffic controllers, and a lot of profit for the training organisations. We even know about a fraud case, carried out by a training company, in which forty students, after a five-month course and 33.000€, discovered that their course was not authorised. Even the MP Roxana Pérez, from the Bloque Nacionalista Galego, has questioned the suitability of the new selection system, since it is only accessible to the “sons of the economic elites”, which is against the equal opportunities principle when applying for a job in public institutions, and that should be guaranteed by the Spanish Administration. In 2011, after the privatisation of 11 control towers, the providers SAERCO and FERRONATS hired controllers for those towers. So far we haven’t had any news about any new hiring process.